We can gain a great deal from comparing the Romans of widely diverse periods. Strange to say, the Romans who constructed an empire and the Romans who lost one have very seldom met each other in the pages of a scholarly history. The contrast between these two populations is extremely illuminating. While it is in any case reasonably obvious that the Romans of the third and second centuries BC were warlike and very often aggressive, no one who compares their behaviour with the behaviour of the markedly different Romans of late antiquity could possibly doubt it. Conversely, no one who has studied the mid-republican Romans could possibly write very favourably about the military capacities of the Roman state in either of the two late-antique periods. More contestably, if we contemplate the cohesive and disciplined Roman state of the middle Republic, the fragmented and distracted world of the Roman state in the age of Theodosius I and his sons becomes even more obviously dysfunctional. This applies still more to the empire of Phocas and Heraclius and to the fragments of it that passed to their successors. Thus we have been concerned with military, political, social, and economic power all at the same time, but also with gender power and the power of ideas, and with all the channels, especially ideological ones, through which power was exercised. And it has constantly been necessary to ask how much these historical processes disclose the dominance of a single social class. Why did Roman power spread so widely and lasted so long. Many factors worked together in the middle Republic to produce an extraordinary though not uninterrupted train of military victories: these factors included geographical location and demographic success, which was greatly assisted by the enslavement of defeated enemies and by the incorporation of manumitted slaves. And the Romans’ exceptional devotion to war becomes visible from virtually the beginning of their well-recorded history. By the last decade of the fourth century BC, if not earlier, Rome’s resources overshadowed those of most of its chosen enemies. 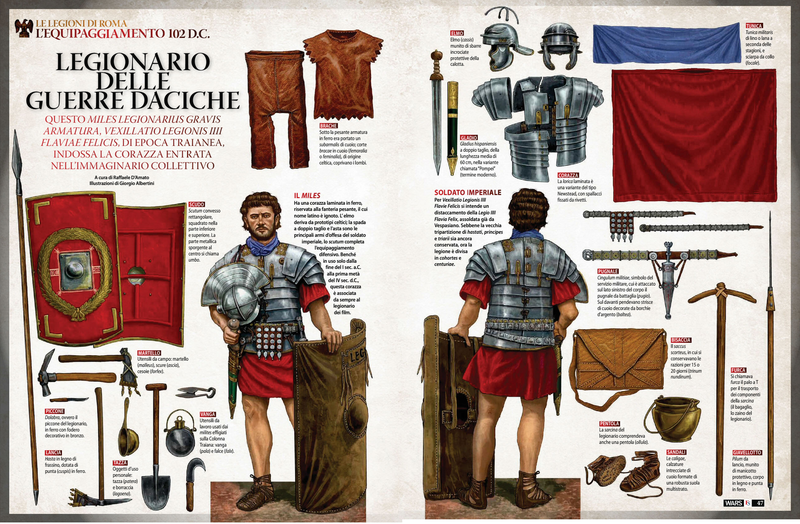 With exceptional skill, Rome managed to exploit the manpower resources of other communities, at first the Latins, then, by the 270s at the latest, other Italians. Another feature that emerges clearly by the time of the first war with Carthage is Rome’s capacity for absorbing military technology from other nations. Social discipline, however, was crucial, including the discipline that sustained aristocratic competition while never letting it get out of hand. There is no sign at all in this period that ordinary Romans were reluctant to serve in the army, but an aristocracy, very powerful though not all-powerful, guided the state’s external policy and did so in a consistent fashion. Much in all this remains uncertain of course – there are hardly any contemporary texts, and we do not know for instance whether the pathological and intimidating violence that Polybius and his informants saw in Roman soldiers already differentiated them from other Italian peoples around, say, 300 BC. We are better informed about the `organizational techniques’ (to repeat Michael Mann’s phrase) that enabled Rome to hold on to what it had won in peninsular Italy, and they have been studied extensively: colonization, land-confiscations, road-building, the spread of Roman citizenship and Italian identity, together with a limited degree of cultural and religious interference. Rome always tended to favour the local men of wealth and power if they were willing to cooperate, as many of them were. It only just worked: Hannibal came fairly close to destroying Rome’s control over peninsular Italy, and the anger of the Italians themselves boiled over in the widespread revolt of 91-90 BC. On both occasions, however, there were so many Italian `allies’ who were either favourable to Rome or at any rate disinclined to take up arms in rebellion that Rome prevailed. Explaining Rome’s military success in its conflicts with the other great Mediterranean powers, down to the destruction of Carthage in 146, is another challenging task. Carthage and Macedon disappeared as independent states, and the empire of the Seleucids, much reduced, had to recognize its subordinate role after the Battle of Pydna in 168. Naval power was crucial: between 260 (the Battle of Mylae) and 190 (the Battle of Myonnesus) Rome appropriated the Mediterranean, aided once again by several advantages – in particular, the economic resources necessary for the construction and renewal of large fleets, and the more or less voluntary cooperation of Greek cities possessed of naval expertise. 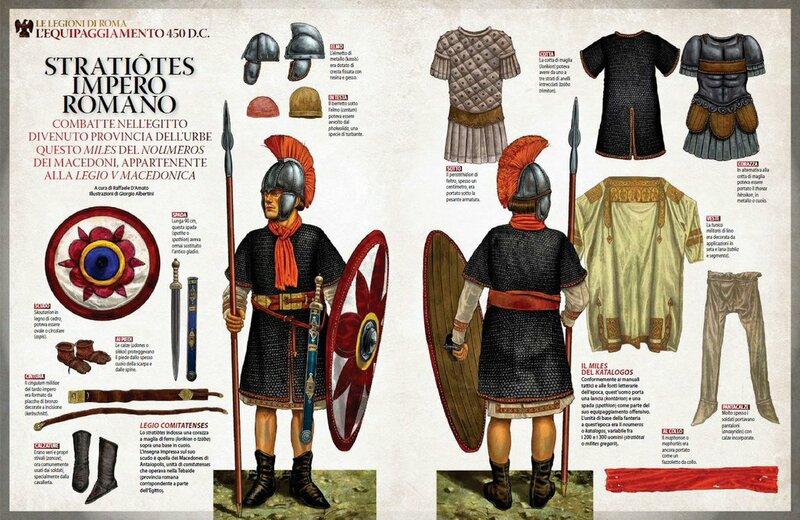 But the majority of Rome’s fighting over this 120-year period was on land, against many different opponents. It was often an unequal contest, but that was not at first the case with the great Mediterranean powers, and indeed it was not a foregone conclusion either that Rome would conquer a large part of Iberia. Roman armies always prevailed in the end, for reasons that are to a considerable degree unfathomable. Discipline, both social and military, had much to do with it once again, and discipline was at the centre of Polybius’ explanation. He also told how the ferocity of Roman soldiers intimidated their Macedonian counterparts, who at the time were probably as tough as any others in the Mediterranean world. As in Italy, so in the territories that Rome came to control down to 146, the victors devised organizational techniques that were fully sufficient to sustain long-term control: on the one hand, provinces and new magistracies, diplomacy of a much more ambitious kind, accompanied by appropriate slogans, together with, once again, support for cooperative local men of property; on the other hand, brutal displacement when it was considered necessary, culminating in the destruction of the historic cities of Carthage and Corinth and the distribution of their land to Roman and Italian settlers. Rome suffered some spectacular military defeats during the remaining 130 years of unrelenting imperial expansion – in particular at Arausio (105), Carrhae (53), and the Teutoburg Forest (ad 9) – the inevitable con- sequences, we may say, of a highly aggressive, sometimes over-confident, manner of dealing with the outside world. But the overall record was still triumphant, for Rome’s resources and commitment were enough to deal with any remaining enemy anywhere in the Mediterranean area or in northern Europe – with one exception, the empire of the Parthians. In the north, however, Roman determination flagged at a crucial time (from AD 9 onwards) – for good rational reasons – and so the lands to the east of the Rhine and north of the Danube remained free. Through all this era of republican and Augustan expansion, we can relate Rome’s external and internal power relations. The broad outlines are clear: competition between aristocrats in a warrior society, a society furthermore in which citizen power did not produce detectable democratic aspirations of a serious kind until the age of the Gracchi, demanded constant warfare. Military prestige remained indispensable to anyone who claimed to rule, at least down to the time of Tiberius. In the end imperial expansion became less attractive in large part because it did not suit the monarchical ruler to entrust large army commands to potential rivals, or to raise added revenue for this purpose. The growth of Rome’s external power, meanwhile, revolutionized Roman society, above all by filling it with slaves and by separating the wealthy more and more from the ordinary people. Never a democracy, mid-republican Rome nonetheless left important powers to the citizens. It was the aristocracy that dominated, however – an aristocracy fortified by assorted social and religious practices that cut across class lines, but always an aristocracy. The Roman family contributed to an exceptional degree of civic discipline. Prevailing values such as fides and virtus tended to strengthen this discipline; the ideal of libertas, on the other hand, had more complex effects. In any case the Senate, which was quite large in relation to the size of the citizen population, dominated the body politic. There were some warning signs in the mid-second century, but until about 140 the senatorial order and its allies seemed to be in very firm control. They had enriched themselves and judiciously shared the benefits of successful imperialism. But they had left many of the needs and aspirations of ordinary Romans unsatisfied; and meanwhile their own culture was changing, away from militarism (though this trend must not be exaggerated) and towards competition and enjoyment in many other areas of life (Greek influence making itself felt here). The discontents of the late Republic were of at least four different kinds. Most easily accommodated were the aspirations of the emerging class of moderately well-off citizens who inspired the ballot laws of the 130s. Much more problematic and never to be accommodated in any way was the rebelliousness of the slaves, at its height between 140 and 71. Extreme trouble came from the non-citizen Italians, who, however, were eventually accommodated at the cost of the most radical policy reversal in the whole of Roman history, mainly encapsulated in the Julian law that gave most of them Roman citizenship in the year 90. The fourth kind of conflict, no graver perhaps than slave rebelliousness or the discontent of the Italians, but not susceptible of resolution without civil war, consisted of the needs of the poorer section of the population all over the Italian peninsula. These needs could be accommodated, but only when they were channelled into the ranks of quasi-revolutionary armies and subjected to the ambitions of the aristocrats who vied for personal dominance in the two generations from Sulla to Octavian. The result was more than fifty years of turmoil and insecurity. It is hardly surprising that the senatorial order was unable to control the rise of mighty dynasts from amidst its own ranks. It made many questionable moves, and in the end lost its political supremacy, though not decisively so until the reign of Tiberius; and even then the social class of rentiers, having survived the proscriptions and other dangers of the late Republic and triumviral periods – when many aristocratic families died out or declined – lived on, substantially invulnerable to popular discontent. Octavian/Augustus, having shed great quantities of Roman and other blood to establish himself as sole ruler, restored a degree of stability that had been unknown since at least the start of the Social War, sixty years before the Battle of Actium. With extraordinary astuteness and a whole panoply of institutional and ideological weapons he rendered himself invulnerable, and eventually handed on power to his chosen successor. That successor, Tiberius, put into effect a change in Rome’s behaviour in the outside world that turned out to be long lasting. Whereas Augustus had challenged the Germanic peoples but not the Parthians, Tiberius largely left both to their own devices. Over the next 200 years Roman expansion sharply decelerated, for several different reasons. These varied in their relative importance: the single most significant factor was probably the need that the emperor inevitably felt to protect himself from usurpers, for it was obvious that a spectacularly successful army-commander threatened the man at the top, while very few emperors desired, as Trajan did, the real task of personally leading arduous conquests. An empire with a long frontier and many restless subjects was inevitably engaged very frequently in secondary conflicts. Rome’s military forces were quite a heavy financial burden, especially after the Great Pestilence – beginning under Marcus Aurelius – reduced the tax base, and after Septimius Severus increased the number of legions, and this too was a major restraining influence. It also mattered that many Romans could convince themselves that there was nothing outside the empire that was worth conquering, and that in an absolute monarchy the emperor could claim to be a conqueror without actually conquering any- thing. It is evident furthermore that virtually the whole governing class had lost its republican passion for military glory. Thus Rome came in practice to settle down behind a largely unchanging frontier, which it defended in part by periodically terrorizing its neighbours. The empire of Constantine was larger than that of Tiberius, and its frontiers seemed fairly secure, but it had its military weaknesses as well as its potentially severe internal problems. That it had spent too much – in both men and money – during the civil wars after the end of the tetrarchy might not have mattered if it had not been for the certainty that civil war would soon return once Constantine disappeared. 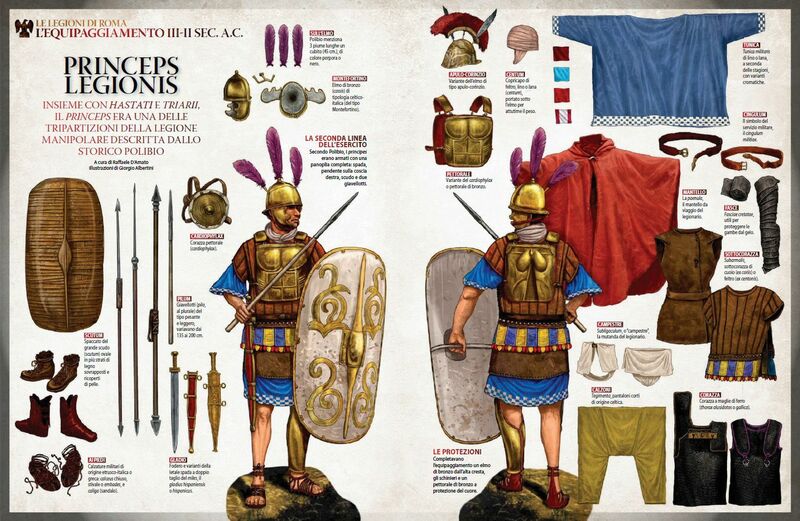 It is very tempting to see in the tetrarchic-Constantinian army the seeds of future troubles – huge expense, plus the imperfect identification of `barbarian’ troops with Rome. Under the middle Republic, a very large percentage of the healthy male citizens did at least some military service: we might guesstimate that in the mid-second century BC at least 50 per cent of them saw service at some time or other. Once the veterans of the Actium campaign had died out, in Tiberius’ reign, the proportion of the male population that knew military service at first hand declined: we can estimate that by the mid-second century ad something like 4 per cent of living citizen males were serving in the military or had done so, and an even smaller percentage of the total male population. Of those who did serve at that time, fewer experienced real fighting against formidable enemies. Hence there will have been far fewer citizens with old wounds, far fewer young widows – and far fewer citizens hardened by warfare. The Roman state was less belligerent, and it was less ready for major conflicts. The durability of the Roman Empire obviously depended a great deal on its internal structures of power, and thanks to an extensive documentary as well as literary record these structures can be better known in the first to fourth centuries than earlier or later. There always remains the secrecy of the imperial court, but the main systems are quite visible.